Prior to becoming Chairman of FTSQUARED John was Chairman of Bovis Lend Lease and previously CEO of Bovis Lend Lease in Europe, the Middle East and Africa. John is also past Chairman of the Major Contractors Group and the Strategic Forum for Health and Safety. He was Non-Executive Director of the Board of the Health and Safety Executive, and has been a Councillor on the London Region of the CBI. In June 2006 he was awarded a CBE in the Queen’s birthday honours. Liam founded the company in 2004 and brings an extensive career in development, as Director, General Manager and Investor. He has over twenty-five years experience in managing a diverse range of developments both in the UK and overseas. These include some of the most complex and challenging projects delivered in the UK. 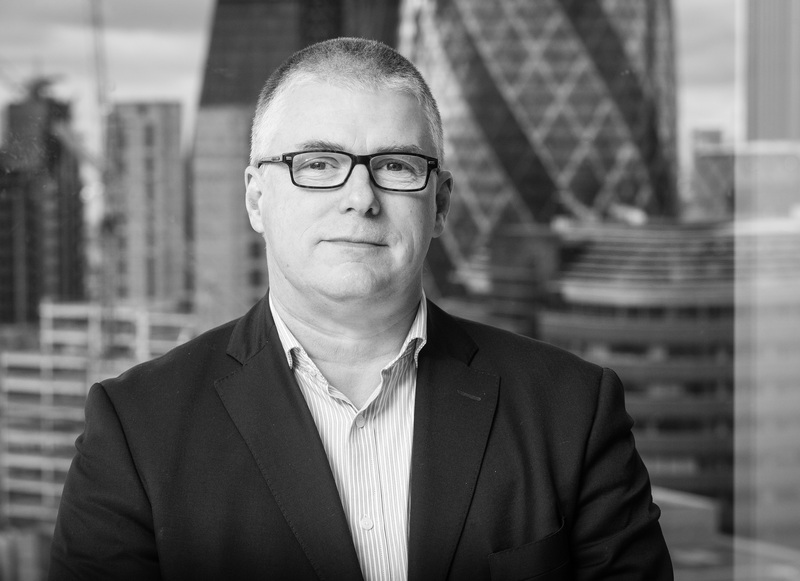 Prior to forming FTSQUARED, Liam held senior positions with blue-chip organisations including Bovis Lend Lease and The Berkeley Group. Ged has two decades of development experience in the UK and overseas. He has gained an excellent range of commercial and development management experience on large complex projects. Prior to FTSQUARED, Ged held senior positions with blue-chip organisations including Faithful and Gould, Bovis Lend Lease and KW Linfoot plc. Ged has a first class reputation in the industry for achieving and exceeding targets, coupled with an effective non-adversarial approach to solving commercial challenges. Andrew has a wealth of experience across a range of sectors and contract types having undertaken projects in the UK and Spain with Bovis Lend Lease and RISE Management Consulting. 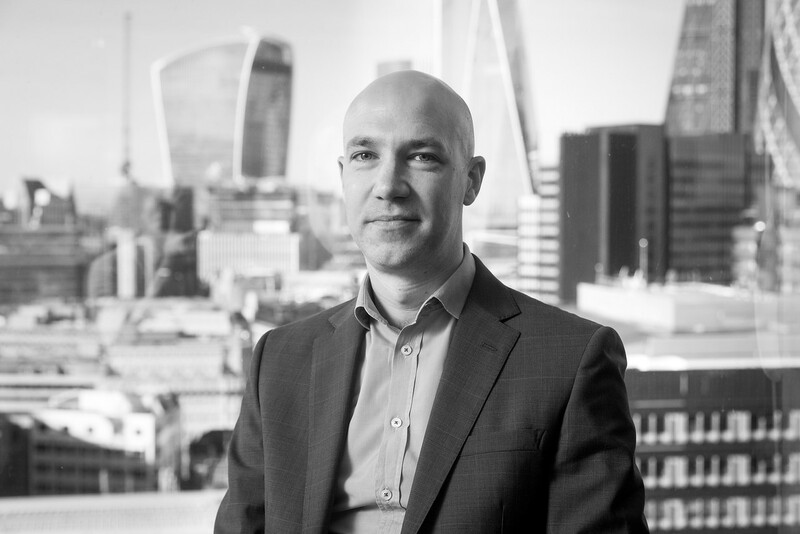 Prior to joining FTSQUARED, Andrew was the Director of Project Management at RISE, where he oversaw the PM team, as well as Project, Managed the recently completed Royal Academy of Music which won both the 2018 RIBA National Award and London Building of the Year Award in addition to the 2018 AJ Retrofit of the Year Award. Andrew was also previously the Chief Operating Officer of the Consultation Industry Council which represents the broad interests of 35 professional institutions and was a board member of leading industry groups such as the Considerate Constructor Scheme, the BIM Task Group and the Green Construction Board. Richard has 15 years experience in delivering major projects across the UK including several sensitive contracts for the Ministry of Defence, in addition, he has a proven track record delivering Hospital and Educational projects. Prior to joining FTSQUARED Richard trained with Bovis Lend Lease and was rapidly promoted through the organisation. Eoghan has over two decades’ experience in the construction industry in both Ireland and Australia. Eoghan’s career to date has focused on initiating and recovering project delivery systems through endorsing high-performance cultures that allow delivery of results, eliminate risk and promote exceptional safety standards. Prior to joining FTSQUARED, Eoghan held a pivotal leadership position on the Ichthys Project, one of the world’s largest and complex projects, operated by the Japanese oil and gas company, Inpex, who are a global energy company. Terry has over three decades of experience in Property Development. 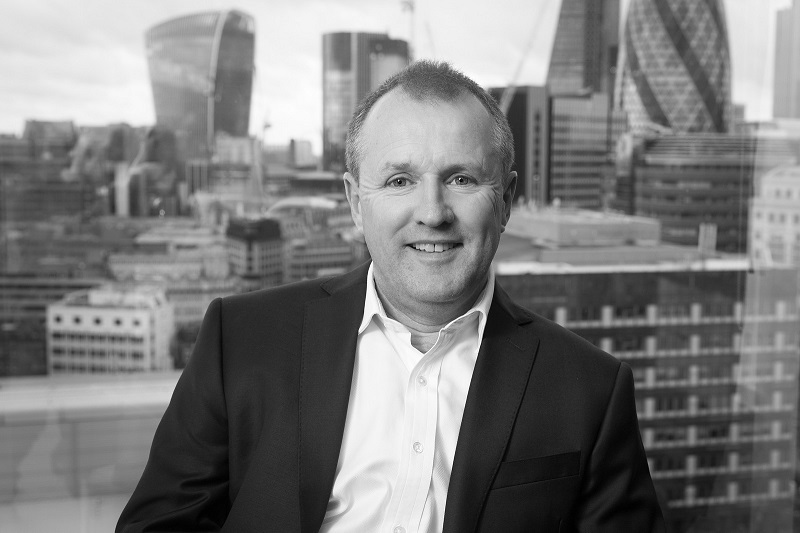 Prior to joining FTSQUARED, Terry was a Director with the Global Property & Construction Consultant, Gleeds, for over 20 years. He has a operated a the highest level of development management including communicating creative visions to both central and regional governments. 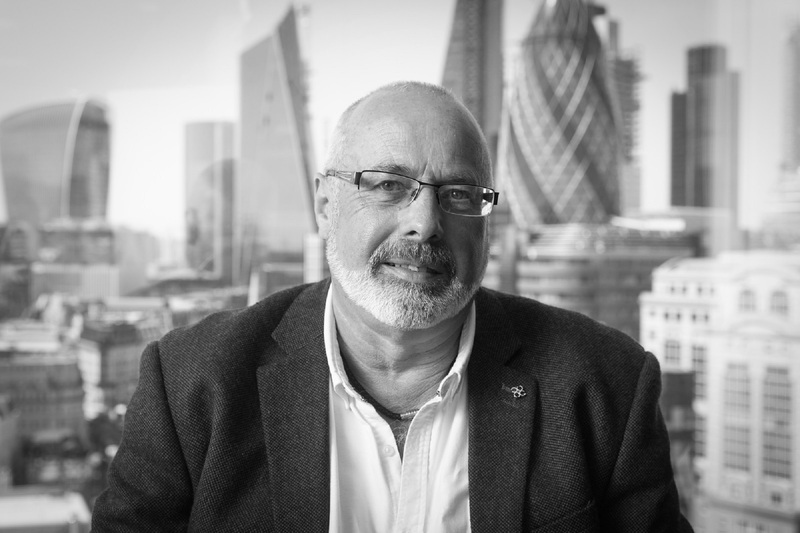 Clive has over 35 years’ experience in the construction industry working in both project development and construction management with specific expertise in the sectors of student accommodation, retail, education and hotels. 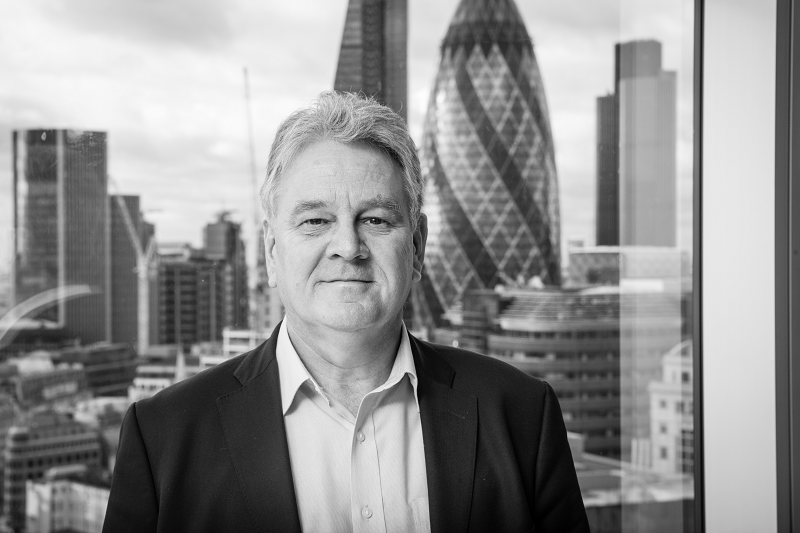 Nick has over forty years’ experience in the construction industry and has worked on some of the UK’s largest engineering projects, with specific expertise in hospitals, education, and utilities. 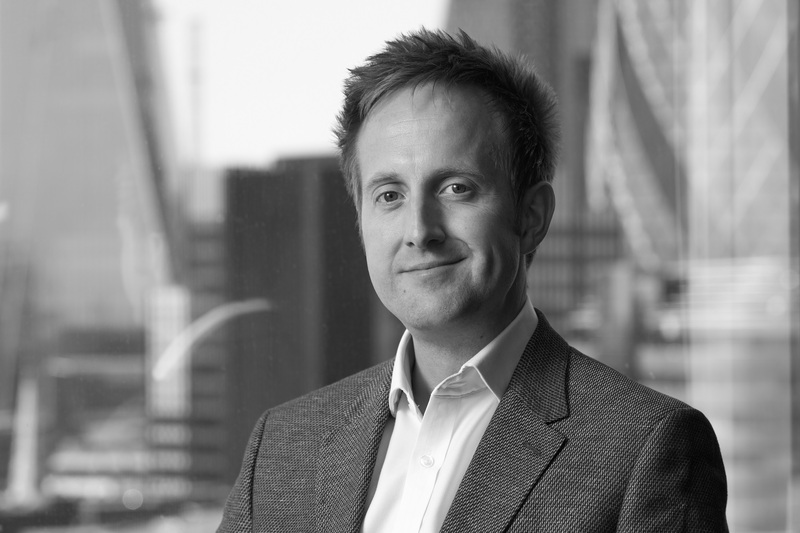 Prior to FTSQUARED, Nick held the position of Planning Manager at Laing Management and Senior Planning Manager at Lend Lease Ltd (formerly Bovis Lend Lease). Nigel has over 30 years’ experience in the construction industry and has worked on commercial, retail, and leisure projects throughout his career. Prior to joining FTSQUARED Nigel was a Director at both Bovis and Bovislendlease. 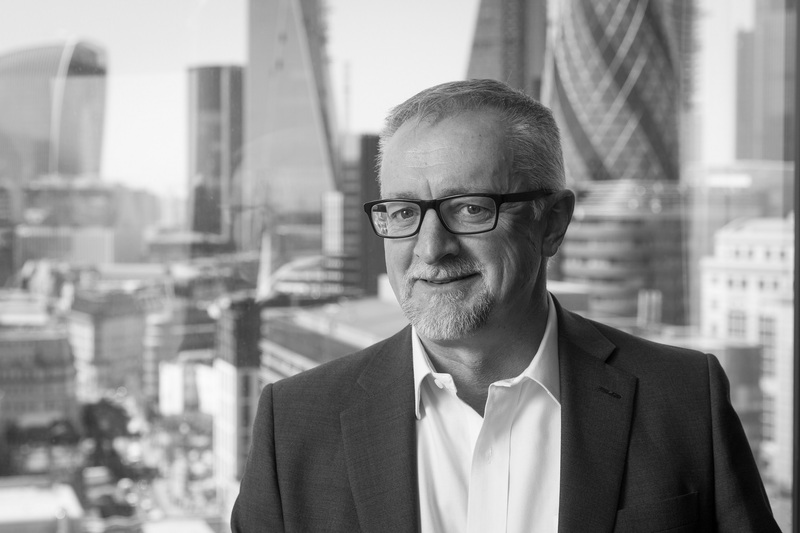 Nigel has negotiated and directed large-scale global projects under most forms of contract, from Design and Build through Construction Management, Management Contracting and the NEC form. 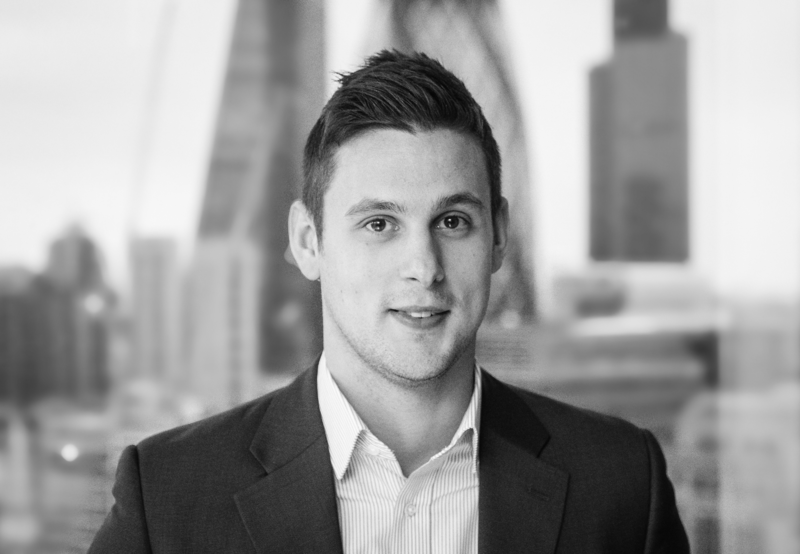 Ben has over 12 years’ experience in the property and construction market. 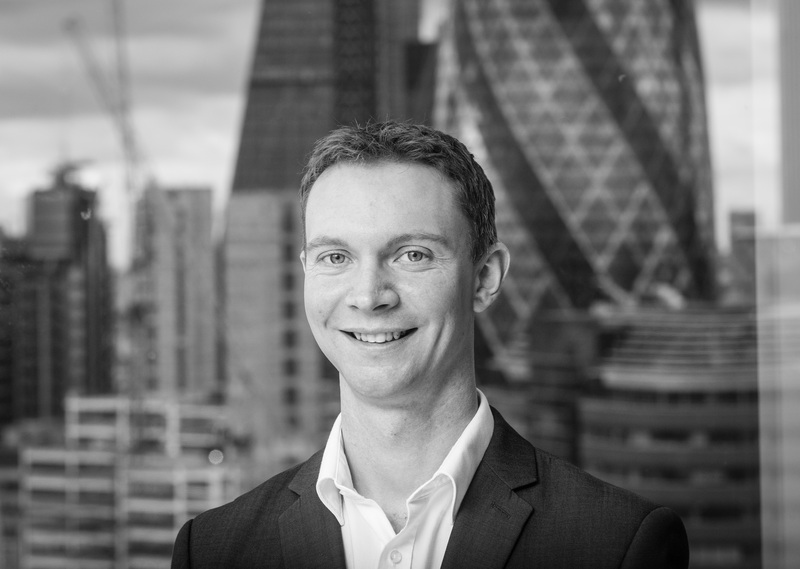 Prior to joining FTSQUARED, Ben was an Associate Director with the Global Property & Construction Consultant, Gleeds. Ben is a member of the Royal Institution of Chartered Surveyors. Robert is a member of the Chartered Institute of Building (CIOB) and holds a position as Project Manager at FTSQUARED. 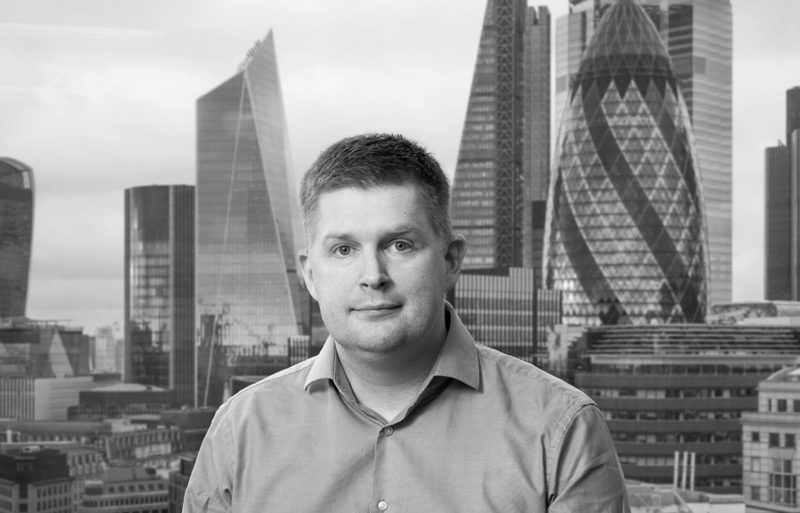 During his time with FTSQUARED Rob has managed various challenging projects including the refurbishment of office buildings in the heart of the City of London. 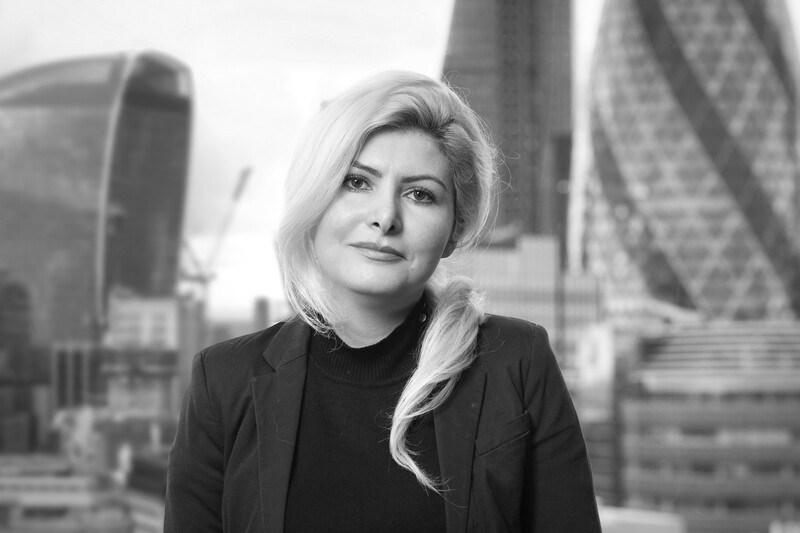 Faranak is a qualified Architect with over 15 years design management experience. She has worked on a wide variety of projects including commercial, residential, retail, leisure and education facilities. Prior to FTSQUARED, Faranak held senior positions with international design and construction companies such as Currie & Brown Group and PANIZ Construction Company. Annabel has held the position of Office Manager at FTSQUARED for over two years. Her role is to support the day to day running of the business. Working closely with the Managing Director, Liam Hayes, Annabel manages all administrative, financial, and marketing activities.